I new week means a new Book Blogger Hop. I'm a little late this time, as it ends the 19th. Hopefully I can do the next one sooner. 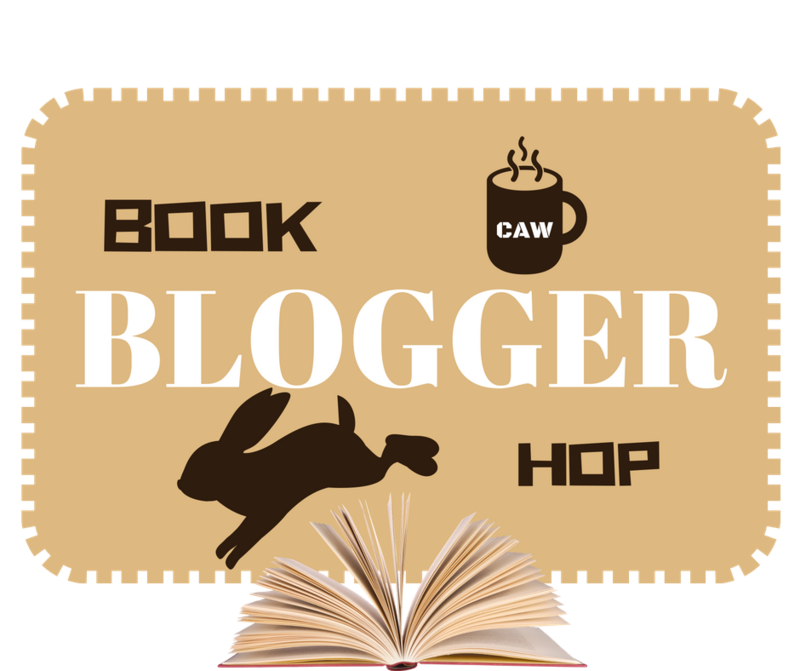 Book blogger hop is Hosted by Ramblings of a Coffee Addicted Writer. Each week a question will be posted and all you have to do is answer the question and link up. So fun, quick and easy. 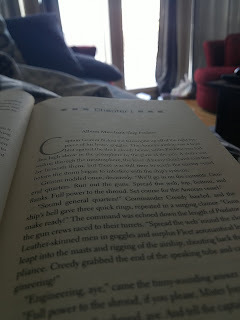 I try to make everyday a reading day, but unfortunately I am not that lucky and life gets in the way. I wish I didn't have school or work because then I could read all the time.